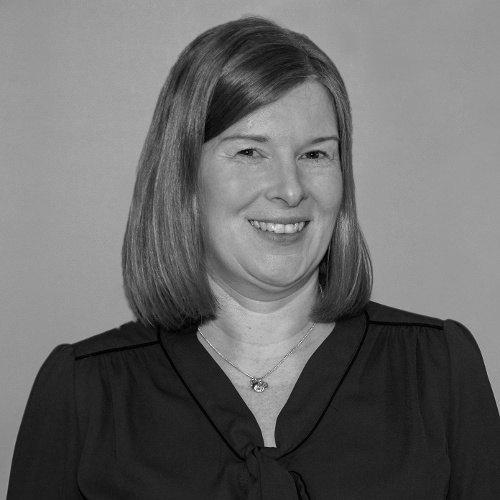 Dawn is a marketing director with over 20 years’ experience having worked across B2B and B2C specialising in brand and business strategy. She’s passionate about brands, customers and marketing driving business growth. She takes a commercial approach to marketing and enjoys the challenge of tackling diverse business issues. She’s highly skilled in creating and building brands with excellent ROI and turning around under performing brands. With her wealth of diverse experience benefiting SMEs, she loves getting under the skin of new businesses, hitting the ground running and zeroing straight in on the most beneficial way to deliver the job in hand. Developed 4 jewellery brands for Argos targeting different shopping missions. Mapped products, set the budget, managed agencies, led cross-functional team launching in record-time in all media. Gained renewed business focus on jewellery. Ladybird – Integrated and developed Ladybird new product extension strategy for a multi-million pound brand. Very – Redefined the direct mail strategy to aid customer retention. Created a 5 year £200m business plan for a Nigerian food brand. Managed local and group project teams. Developed international brand. Developed innovation process. Relaunched food service range: 30% growth year 1. Developed Byotrol brand in B2B and B2C markets. Created new brands for new technologies, consolidated range and customers. Distilled complex legislative changes to stakeholders. Managed corporate governance. Developed strategy to reengage with customers in heartland and go national. Trial in ASDA; brand awareness 92%. Launched Ready to Eat; £1m in 3 months. Reduced SKUs by 70%. Turnover increased 10%. Launched catalogue and direct mail. Launched new Durex & Scholl ranges overseas. Created export identity.